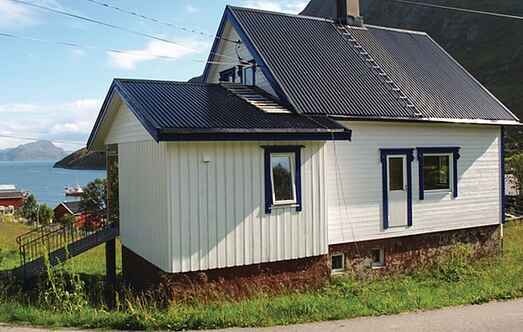 Find a vacation home to rent in Hammerfest Municipality from our list of vacation rental properties. Campaya has over 2 vacation homes available in Hammerfest Municipality, which give you the possibility to locate a unique accommodation in Hammerfest Municipality which completes your check-list in search for the perfect self catering vacation apartments in Hammerfest Municipality or vacation villas in Hammerfest Municipality. The car-free village of Kårhamn is located on the Seiland Island (Island of Silence), in the Hammerfest municipality. 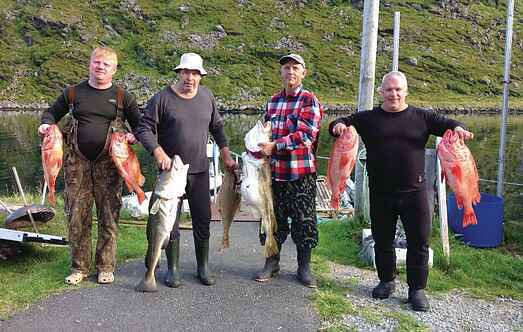 The place is ideal for fishing pollock, cod, cat fish and halibut. Car-free Kårhamn is located on the island Seiland -" Island of Silence"- in Hammerfest.